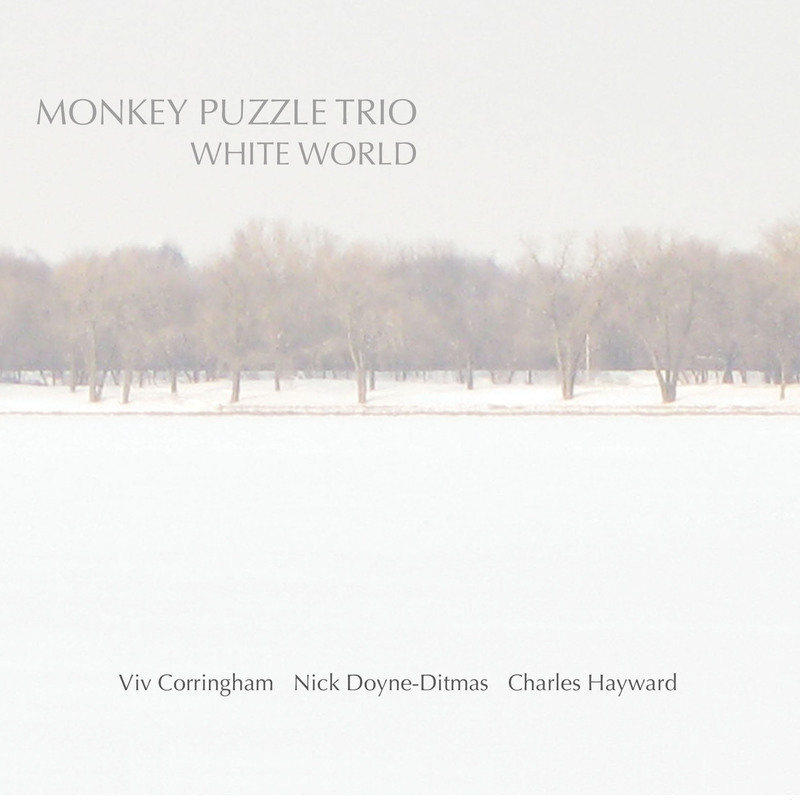 Together they create a distinctive sound world which is exhilarating and immersive and relies fully on the sensitivity and experience of all three musicians. Known as the pioneering drummer with seminal experimental rock bands This Heat and Camberwell Now, and for an ever growing list of groups, solo concerts and albums and special collaborative performances. Current groups include Massacre [w/ Bill Laswell, Fred Frith], About Group [w/ Pat Thomas, Alexis Taylor, John Coxon], Albert Newton, V4V , Oscillanz and This Is Not This Heat. He has also worked with Quiet Sun [w/Phil Manzanera], Gong, Blurt, The Raincoats, Hot Chip....to name but a few. British vocalist, currently based in Minneapolis, USA, who makes performances, installations and soundwalks. Her work has been presented extensively worldwide, including recent appearances at Serralves Museum of Contemporary Art, Portugal; New Adventures In Sound Art, Toronto; Abrons Art Center, New York City; Meridian Gallery, San Francisco; Galata Perform, Istanbul; Women in New Music Festival, Fullerton CA; Spark Electronic Music Festival, Minneapolis. 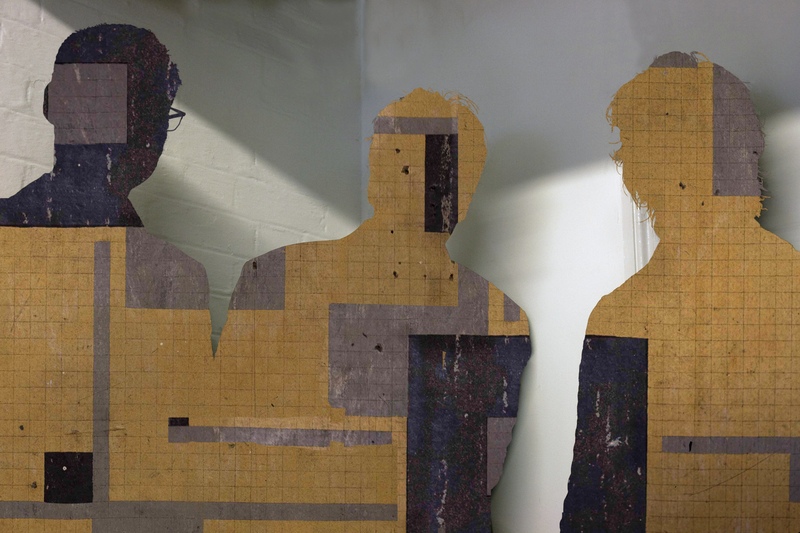 Recent collaborations include Didier Petit, Milo Fine in Minneapolis, Peter Cusack in London, and Avatar Orchestra Metaverse, with Pauline Oliveros, in Second Life. She has also worked with Lol Coxill, Pat Thomas, Eddie Provost, Gino Robair, Maggie Nicols, Ansuman Biswas and Paul Burwell. Since working with acclaimed avant-jazzers Pinzki Zoo in the mid 80's he has been a mainstay of the south London music scene for many years, collaborating many times with drummer Charles Hayward ['My Secret Alphabet' + 'Where Is Chaos Now' [Sub Rosa] and with artists/bands as diverse as H2C7, Charles Stuart, Skip Macdonald, Vibration Black Finger & K-Scope. He is currently recording and performing with Crackle, whose debut album ‘Heavy Water’ was released on Slowfoot in 2008. 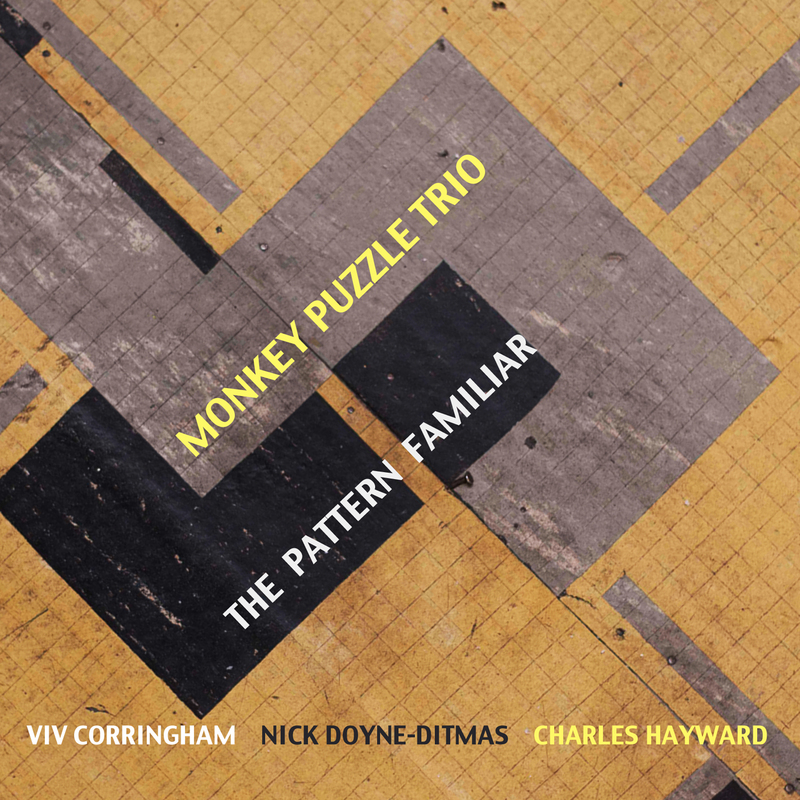 The second album 'The Pattern Familiar' sees their line-up augmented by a horn section featuring Nick Doyne-Ditmas [cornet, flugelhorn, slide trumpet, euphonium], Rob Mills [saxes], Tom Scott [saxes], Tom Marriott [trombone].